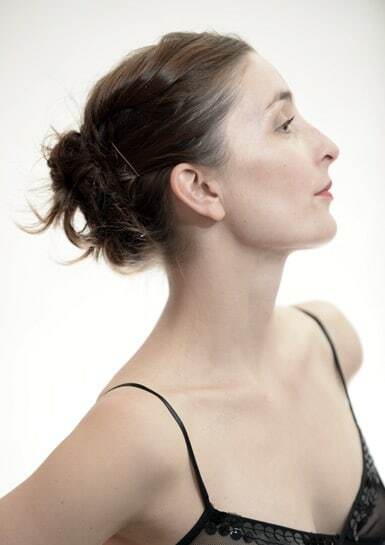 Feel free to come and try Aurélie Faller’s Jazz Dance classes !! And that mix gives a special touch to her classe’s mood… The way she dances and teaches is a good mix of all those influences, and you can feel it in those Beg daily classes in Studio Harmonic Paris. Every Monday 2.30 - 4 pm.